The Shariah imposes four kinds of rights and obligations for all those who will be governed by it: The Rights of Allah (Huquq-Allah). The Right of an individual towards himself (Huquq-al-Nafs). The rights of all human beings over him (Huquq-ala-Ibad). The rights of putting to proper use all Allah resources and bounties which Allah has placed in his service. (Khalifat Allah alal ard). There is so much guidance in respect of each one of the above classifications in Islamic scriptures that they would form a subject of voluminous books. 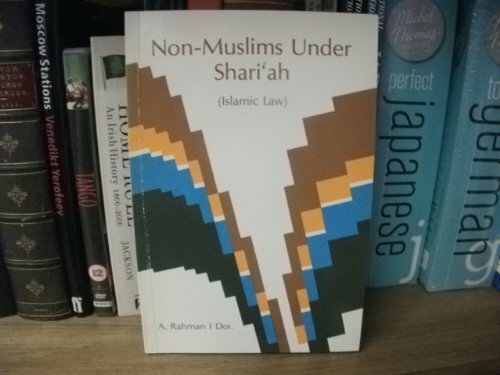 But for the purpose of this book, we shall dwell upon numbers three and four to discuss the rights of non-Muslims under Shariah, the subject which has generated so much doubts and misgivings in the minds of Muslims and non-Muslims alike.